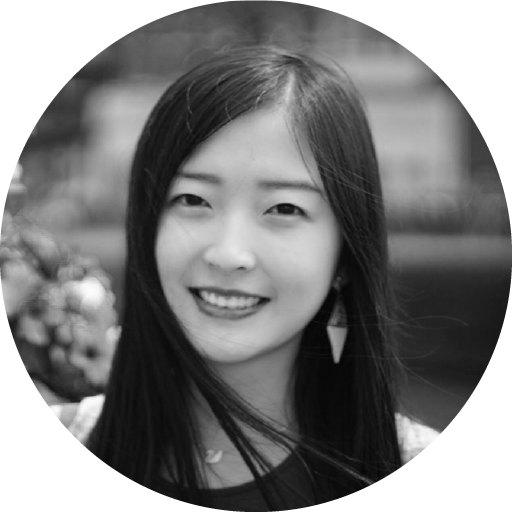 Lyu Bingying is a Business Analyst at Elisa NordicTV. She works at NordicTV, a video-on-demand catalog bringing Nordic content to Chinese audience. The service is provided by the leading Finnish telco company Elisa. Before joining NordicTV, Bingying has worked at various positions in helping Finnish companies create market entry and localisation strategy in the Chinese market, and dealt with sourcing for Chinese investors in Nordic countries.